Parks Victoria's popular Junior Ranger program is coming to a park near you. The Junior Ranger program is aimed at kids aged 6 to 12 who like getting outdoors to explore nature and an..
Luna Park Melbourne is open weekends, public holidays and every day during school holidays. Everything at Luna Park is Just for fun! Rides, games, attractions, parties, venue space.. Whether you're stepping onto the ice the first time or you're an experienced ice hound, we've got so many ways for you to enjoy getting into the rink you won't be able to get out. We h..
Bulla Hill Railway run by the Tullamarine Live steam Society. Miniature train rides for all the family and friends and a club for those enthusiasts interested in model engineering. Y..
Over the Easter long weekend, families will be treated to a heap of egg-stra special free events, kicking off at 3pm on Easter Saturday with the Gumbuya World Comedy Show. Comedy fans will..
Zheng He Treasure Hunt Navigate your way through history with the Chinese Museum's Children's Treasure Hunt. Your guide is the famous Chinese navigator Zheng He, who lived during th.. Think Ahead imagines how advances in science will change the way we live. With more than 200 objects from the past, the present and the speculative future, this exhibition blends techno..
CREATIVE ART SPACES, ACTIVE ACROBATS AND YUMMY SCRUMMY EGG HUNTS, PLUS ALL THE FUN OF THE FAIR WILL HAVE THE KIDS BEGGING TO GET TO LUNA PARK (NOT JUST ONCE) THIS AUTUMN SCHOOL BREAK! T..
Melbourne's Aqua Fun Park located at the Melbourne Cable Park in the southern suburb of Bangholme (Patterson Lakes). Melbourne Cable Park is the home of the Aqua Fun Park, Climb Melbour..
OPEN EVERY WEEKEND 10AM - 4PM EVERY DAY IN SCHOOL HOLIDAYS Admission price: Adults $15..00 Children $12.00 Family pass $50.00 (2 adults 2 children) Children under 2 years of age ..
Open every day from 9:30am, except for Christmas Day Get in touch with wildlife at Maru where you can pat and hand feed many of the animals. 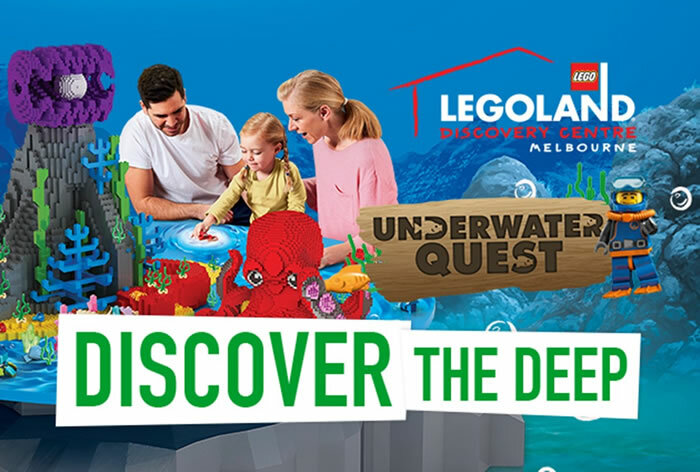 Pat a koala and feed the albino kangaro..
Go on an Underwater LEGO Quest to discover mysterious sea creatures at the bottom of the ocean. Come face-to-face with a curious, treasure-hunting LEGO octopus as the water bubbles aro..
Join us for a fun-filled afternoon to celebrate Easter! We welcome all children from all backgrounds aged 3-12 and their families for an exciting Easter Egg Hunt! 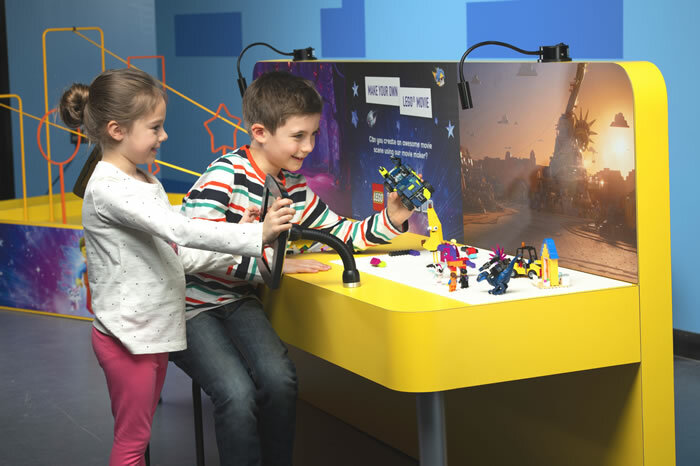 We will be taking a gold ..
Everything is awesome once again as LEGOLAND® Discovery Centre celebrates 'The LEGO® Movie 2: The Second Part' these school holidays! Fans of Emmet, Wyldstyle, MetalBeard, Unikitty an..
An Exercise in Narrow Gauge Railway Engineering Excellence' Kerrisdale Mountain Railway & Museum is open to the public every Sunday plus selected weekdays. 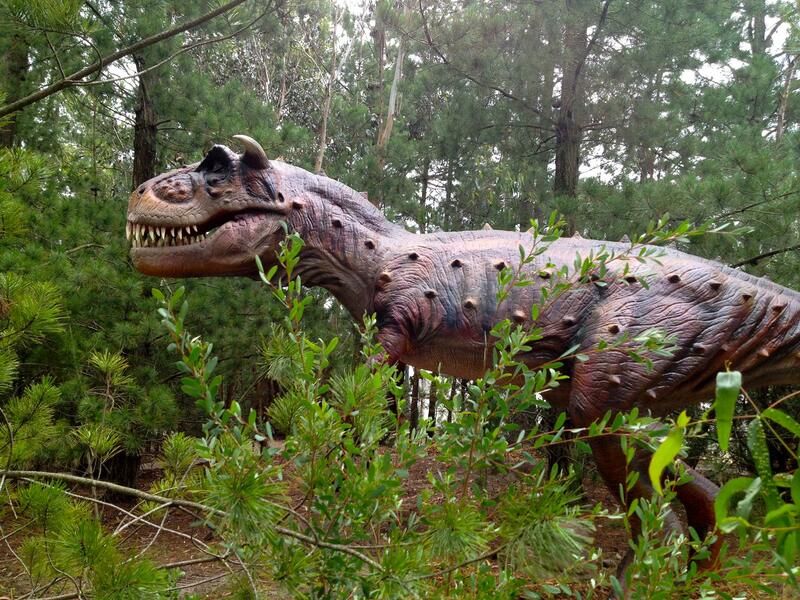 Kerrisdale Mountain Railwa..
Activities, places and events, just for children in Melbourne..